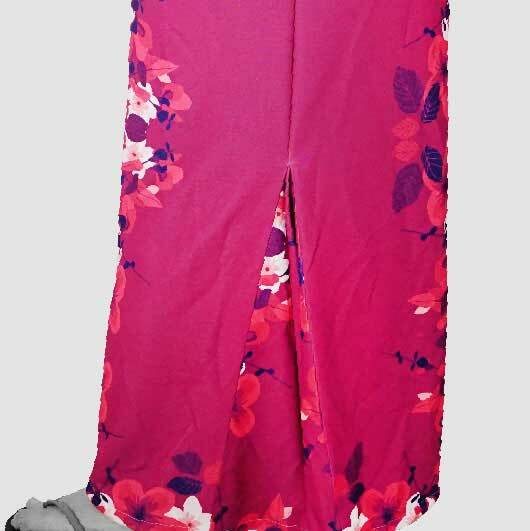 Had a tough time buying long span skirt that suitable for your style? 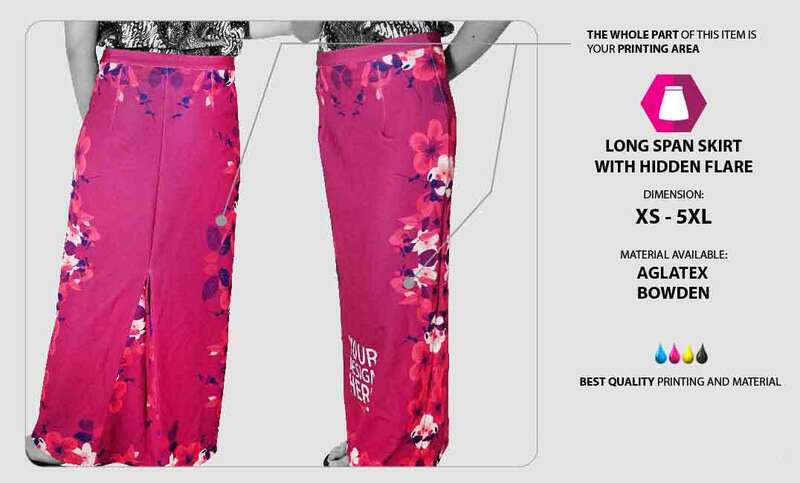 It will be no longer problem as we produce our new line item: long span skirt with hidden flare. It is a fully customizable skirt. 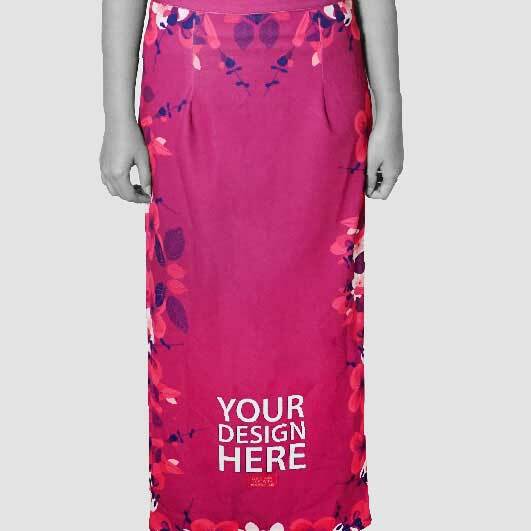 You may print the whole part of this skirt with your own custom design creation. No one will ever have the same long span skirt as yours. 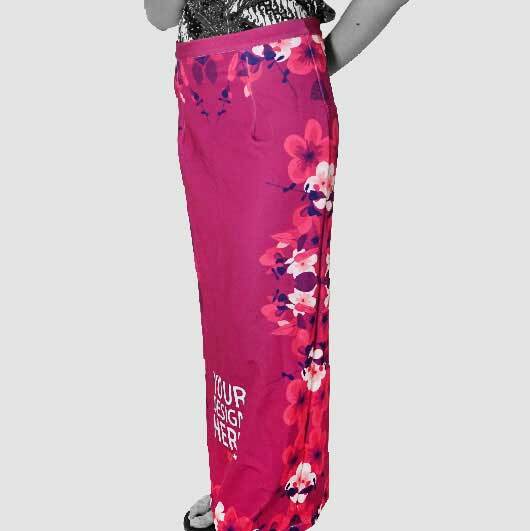 Designs like pictures, characters, colour blocks, beautiful patterns, and texts are suitable to be combined with this skirt. 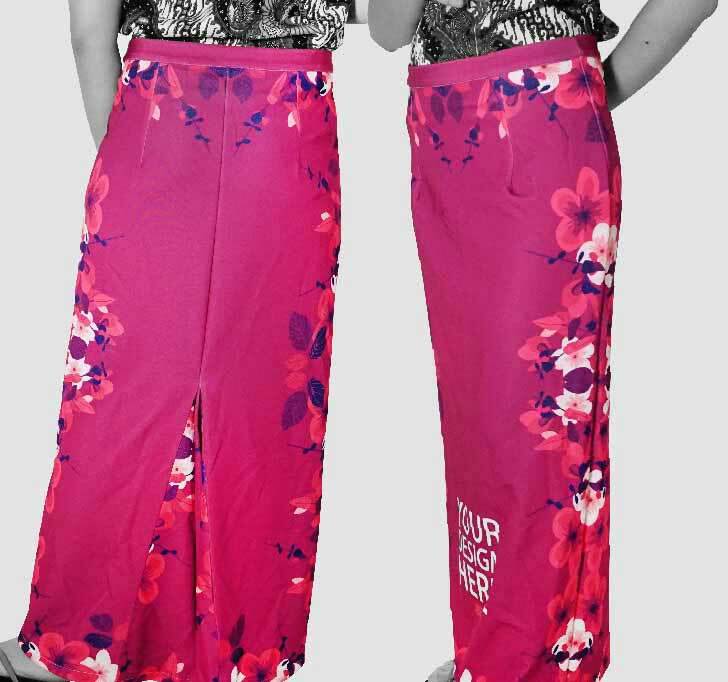 It will also be very matching with hijab women because it has a hidden flare down the skirt. It enables every woman who uses it to move easily without any obstacles. 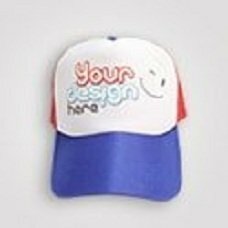 Simply upload your design and our professional team will handle it within such a quick process. 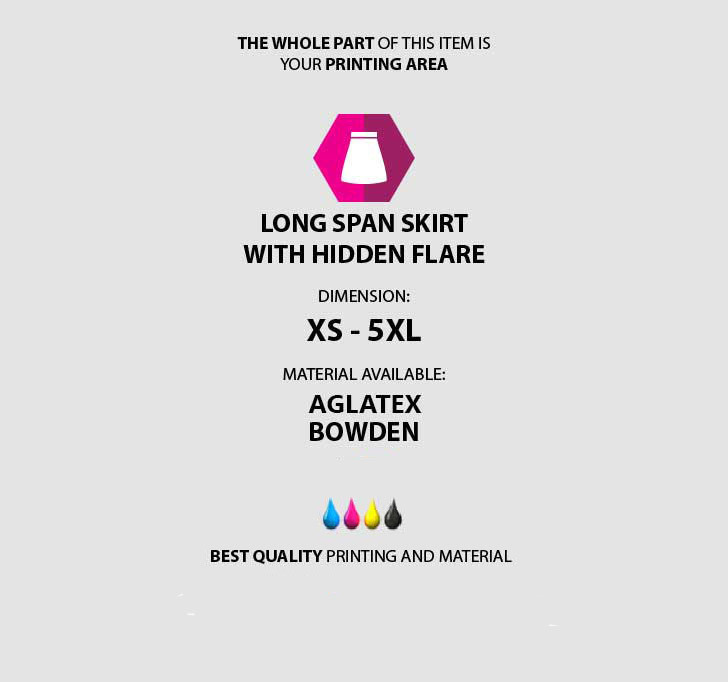 We are supported by the latest printing technology so speed is not our problem that is why we work fast. This item can be ordered with no minimum order. 1 piece order and huge amount order are treated the same professionally way. 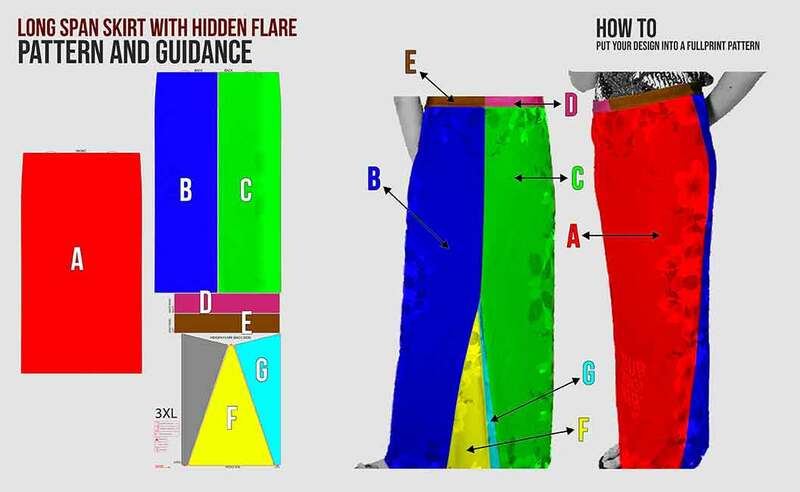 Order your own custom design long span skirt with hidden flare now! Texture: smooth and slick front, in fibrous. Somewhat rigid material (fallen with the weight). smooth and slick front, in fibrous. Somewhat rigid material (fallen with the weight).